Whether you wish to become a Special Olympics Oklahoma athlete or a Unified Partner, we take steps to ensure that you and your fellow athletes and volunteers have the best experience possible. 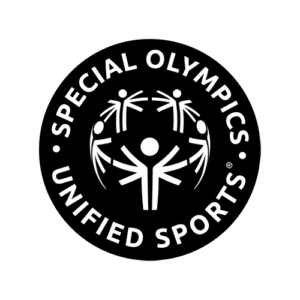 The information found on this page will help you know what is expected of Special Olympics athletes and Unified Partners and what is required for participation. Interested in becoming a Special Olympics Oklahoma athlete? What city in Oklahoma would you like to have practices? What age is the new athlete? If under 18, what school does the new athlete attend?